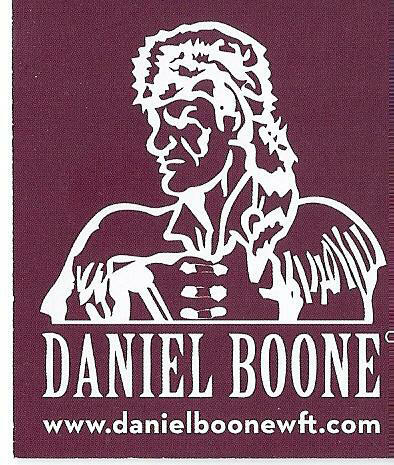 Hardwood Floors have been a part of our tradition, and our history since Colonial times (see History of Hardwood Floors). Coming from European roots, Hardwood Floors have always been an elegant form of flooring throughout the World. In the past few years Hardwood Floors have come a long way from the traditional solid nail down strip oak flooring products, and now can be installed in any room of your home. Commercial areas, like shopping malls, offices and many other public common areas also receive this beautiful form of specialty floor coverings. Hardwood Floors can be purchased in a wide variety of colors, finishes, sizes, and species. This can offer you, the consumer many choices, with the flexibility to use your own personal design ideas. Come see what the warmth and beauty of a Hardwood Floor can bring to your home or office. Let us get you FREE product quotes from several sources (via e-mail), or use our drop down directories on the menu bar above to find exactly what type of Hardwood Floor Products you are looking for. We also offer FREE quotes on labor cost from LOCAL Hardwood flooring contractors. Our site is simple, easy to use, informative and devoted completely to Hardwood Floors, and their related Products. 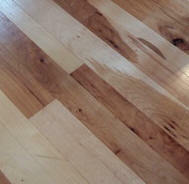 We provide up-to-date (2012) Hardwood Floor information from the industries leading hardwood flooring trade associations. Room photos and detailed species information, with Worldwide material resources, offering FREE material quotes from many sources. Come see why hardwood floors are good for you and your family. Here you can find the latest Styles & Types of hardwood floor products, including domestic or exotic species from around the World. Our pages have Fast Facts for quick reference, and Learn More > links for more in depth details (some linking to affiliated sites). This site will help you make important decisions necessary when choosing a hardwood floor product for your home or office. As a lifetime product, these decisions should not be taken lightly. Users Note: Links will open separately in another window and may take you to other affiliated sites. This page will remain on your browser, such that you may return quickly for further browsing. 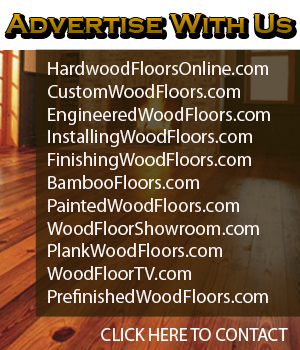 The banner atop each page will link directly to our Hardwood Floors Online site index and directory. Can't find what your looking for? Email Us or see our Related sites and drop down menus above. Thanks for your visit ! This wood floor product that can be laid on any proper subfloor including concrete. Prefinished or unfinished.